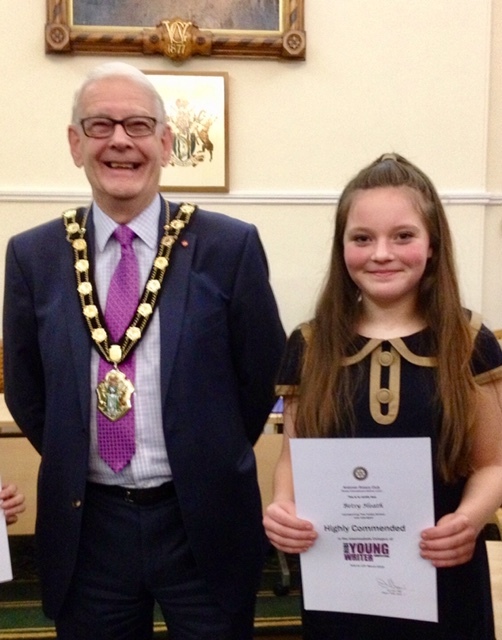 Well done to our three finalists in the Rotary Young Writers Competition 2019. 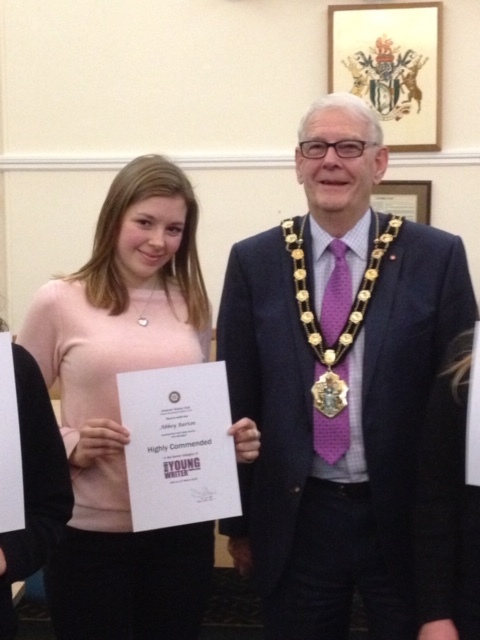 The title for this year was ‘My Inspiration’ and with over 70 entries we are extremely proud that the writing of Abbey Barton (Y11), Andreea Hagiu (Y11) and Betsy Heath (Y7) was celebrated at a ceremony at The Guildhall on Wednesday evening. Abbey and Betsy’s work was highly commended. 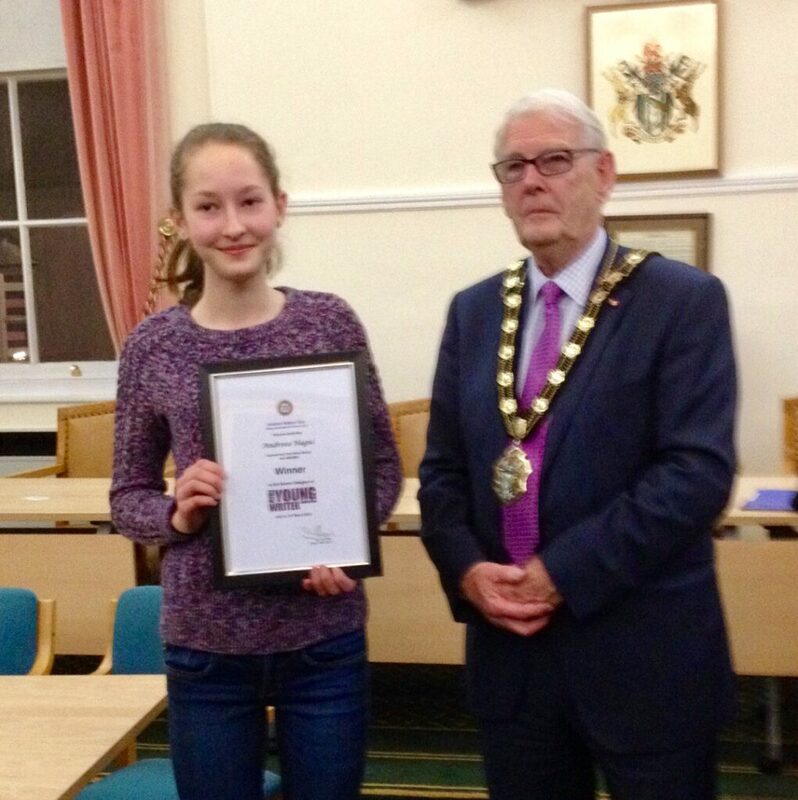 Andreea was the overall winner in the senior section. 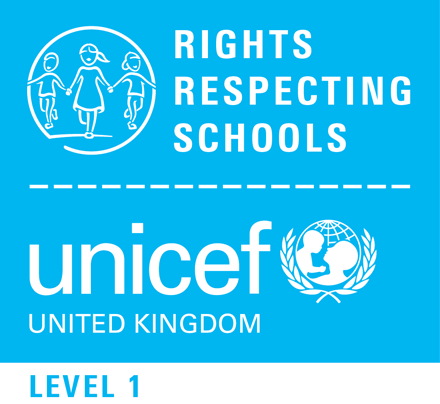 Congratulations – what talent we have at Test Valley!